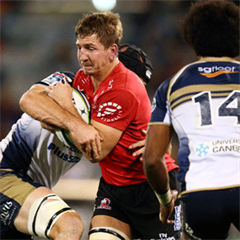 Cape Town - Springbok lock Eben Etzebeth will not head abroad after this year's Rugby World Cup, the Western Province Rugby Union has assured. 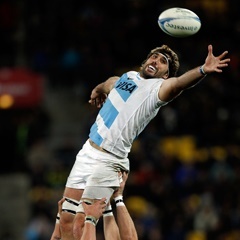 Reports in French media stated late last year that Etzebeth could join Toulon after the conclusion of this year's World Cup. 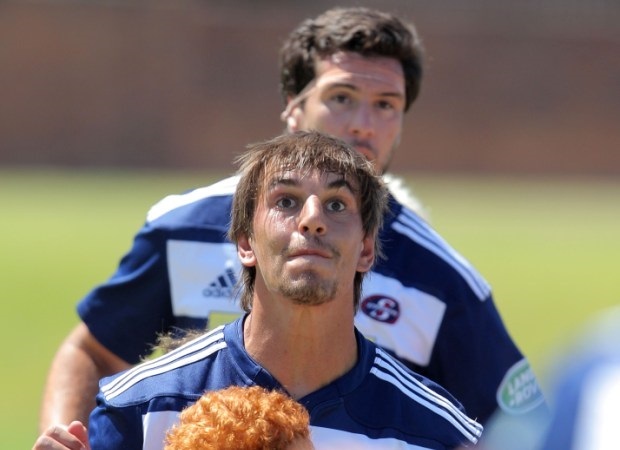 However, according to Netwerk24, Etzebeth is contracted to WP until 2016, which would see him stay in Cape Town until then. This follows on the news that young lock Jean Kleyn also committed to WP for the next two years. 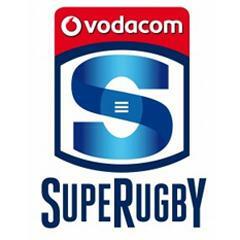 "If you want to win the Super Rugby competition, then you need depth," said a pleased WP CEO Gert Smal. Etzebeth, 23, has played 33 Tests for the Springboks since making his debut against England in Durban in 2012.